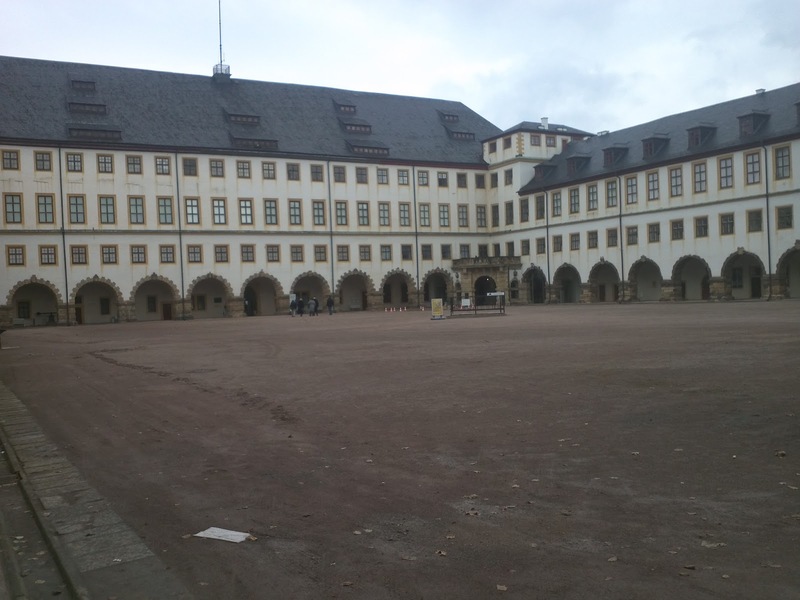 From Thusday 11 to Sunday 14 April 2013, I visited with my family the cities of Bamberg and Coburg in the state of Bavaria, and Gotha in the state of Thuringia. 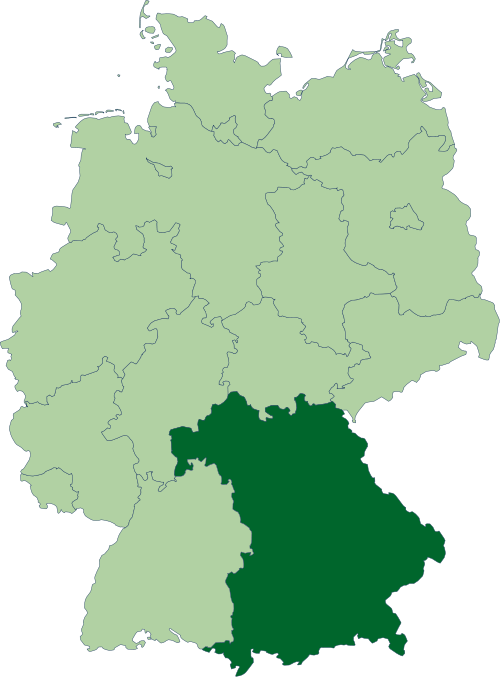 The Belgian dynasty (and others as well) is originating from Coburg (until 1826: duchy of Saxe-Coburg-Saalfeld; from 1826 to 1918: duchy of Saxe-Coburg-Gotha). 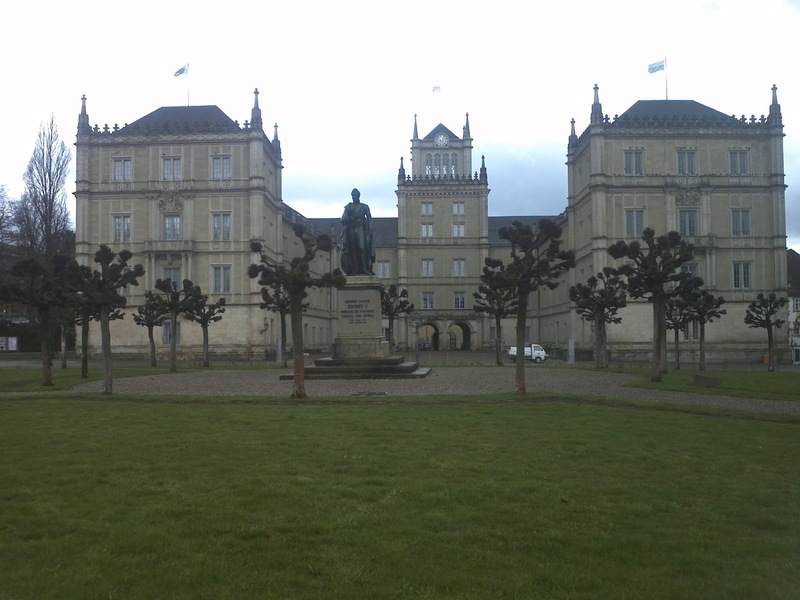 The first king of the Belgians (Leopold I) was born in the Ehrenburg palace in Coburg. 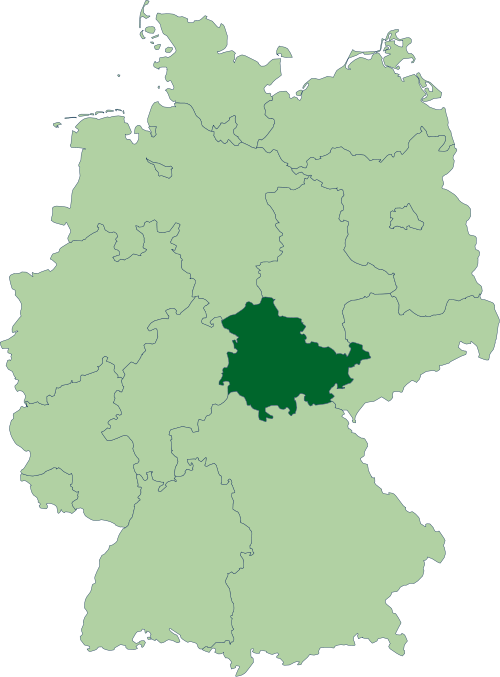 The state of Thuringia was formerly part of East Germany. See my Google+ Photo Album for more pictures and descriptions. 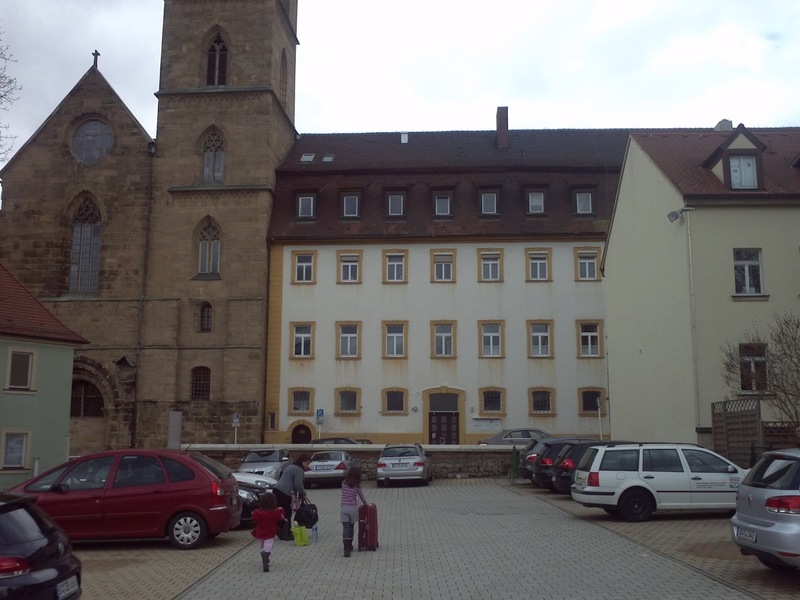 The hotel: Arkadenhotel im Kloster (old Carmelite monastery). 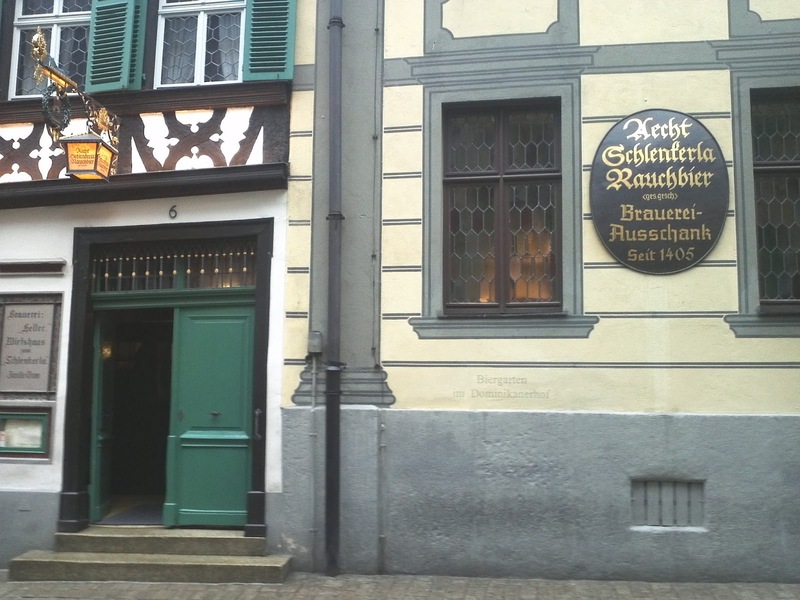 Very old brewery (bar), anno 1405: Brauerei Sclenkerla. Ehrenburg palace. In front the statue of duke Ernst I (first duke of Saxe-Coburg-Gotha; elder brother of king Leopold I of the Belgians). 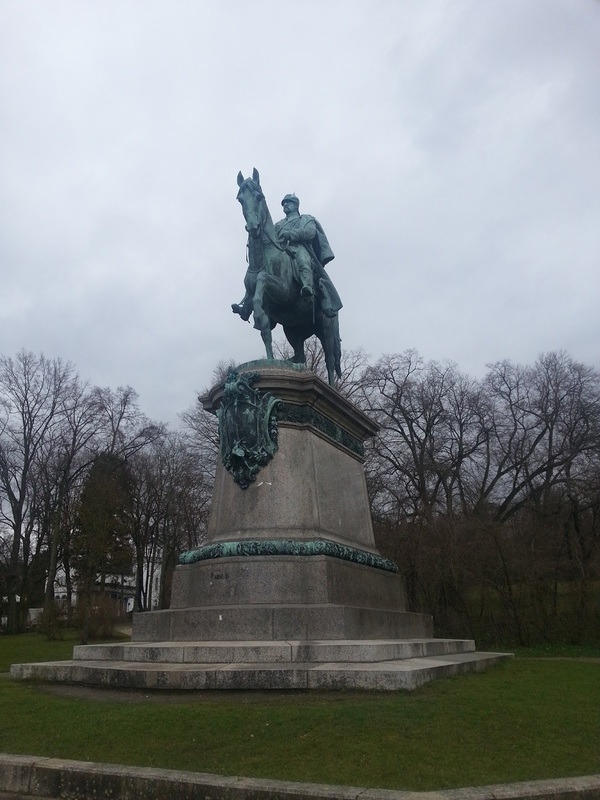 Equestrial statue of duke Ernst II (second duke of Saxe-Coburg-Gotha; son of duke Ernst I and nephew of king Leopold I of the Belgians) in the gardens of Ehrenburg palace. Galacoupé, Brussels, c. 1840. 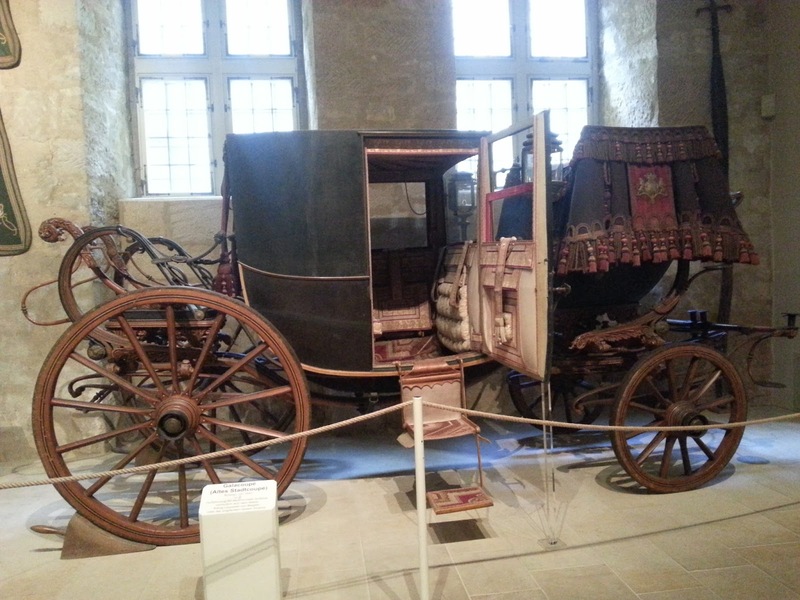 Carriage used by king Leopold I of the Belgians and the queen Victoria. Museum of the fortress of Coburg (Veste Coburg).